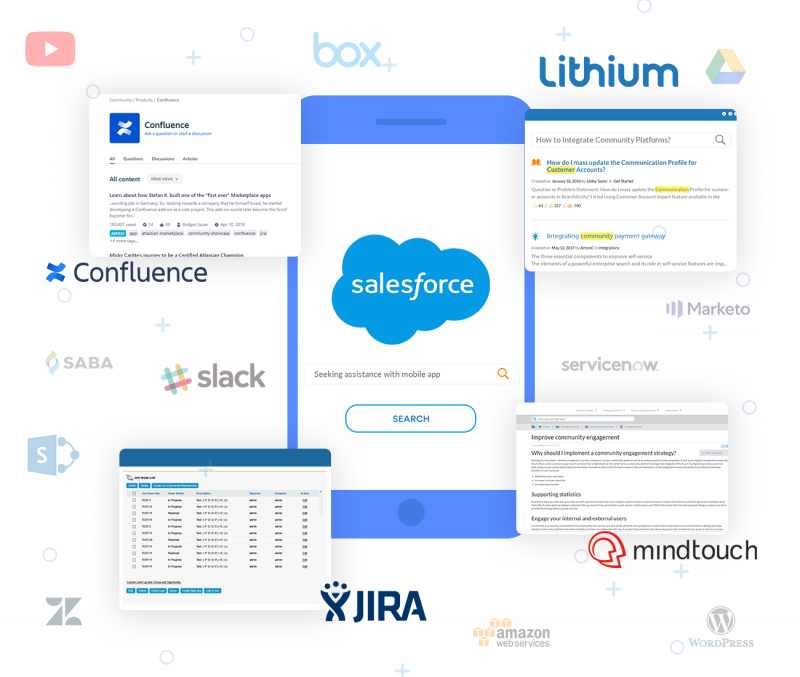 Deliver an elevated experience with the power of AI search to push forward apt information in your Salesforce app, based on the user’s needs. 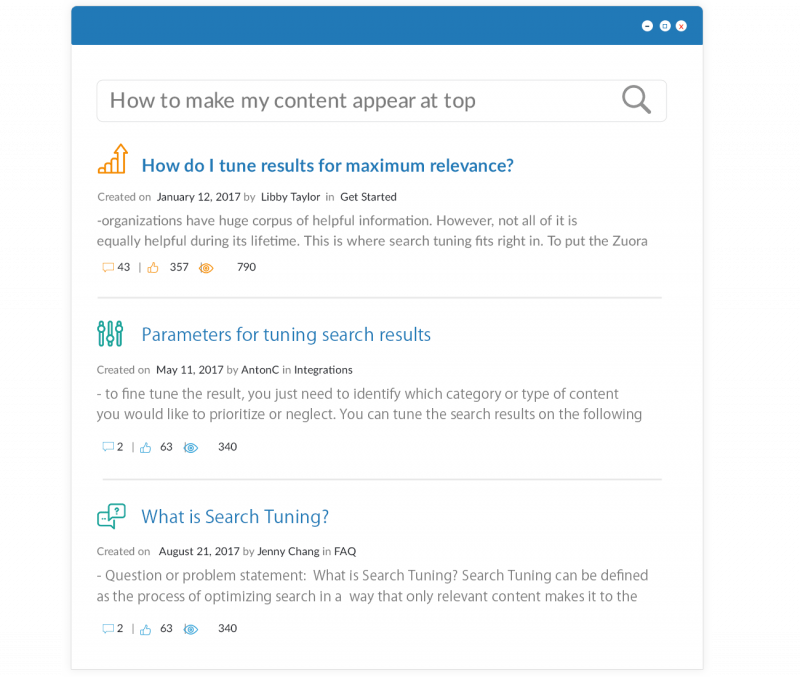 Simply download and install the SearchUnify package to unlock a world of relevant content to your employees, partners, and customers. It is a Lightning-ready component, which you can simply drag and drop in your Salesforce Lightning app. Need to augment the search experience? Machine learning steps in to impart relevance. To make it happen, it powers a plethora of features like auto correction, keyword stemming, content gap analysis, and so forth. Planning to add another platform to your tech stack? No problem! The solution bundles with inbuilt connectors for several enterprise platforms. You can also use the Content Source API to build connectors on your own. Many solutions are billed by the number of users. Traditionally, if you want to give your employees access to in-solution information assets, you would have to purchase additional licenses. SearchUnify gives you the option to add that data to its index and make it freely accessible within your SFDC apps. It keeps track of search queries, queries with & without results, results with the most & least engagement, etc. This gives you a more holistic view of how users are interacting with your content and also give suggestions on how to enhance it. 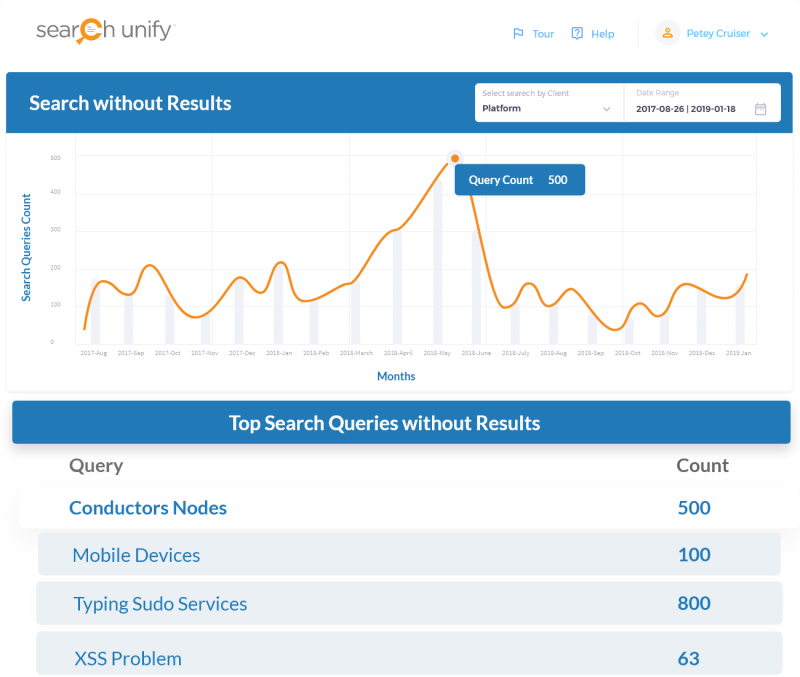 SearchUnify is the right enterprise search solution for you. Get a live demo in your environment of choice and see how AI-based search transforms user engagement and helps you achieve your business objectives. For us, technology is just one piece of the puzzle while the vendor and its attitude makes up for the rest. If a vendor doesn’t have the responsiveness or desire to actually look beyond the product and think of a solution, the vendor-customer relationship may be short-lived. This is where the SearchUnify team delighted us with its agility and responsiveness. - Giri Iyer Senior Vice President, Global Customer Support and Success Rubrik, Inc.
As the Zuora Community Strategist, the level of metrics detail that SearchUnify provides for me in the administrator dashboard is impressive and useful. Not only does it give me a glimpse into the behavior of our community’s visitors so that we can create a better, more optimized experience for them, but it also highlights the content gaps so that my team can quickly add needed content in the Community. At the end of the day, we want all Zuora Community users to be able to get the answer they need, as quickly as possible. The reason we chose SearchUnify over the other enterprise search products is its speed and ease of deployment. 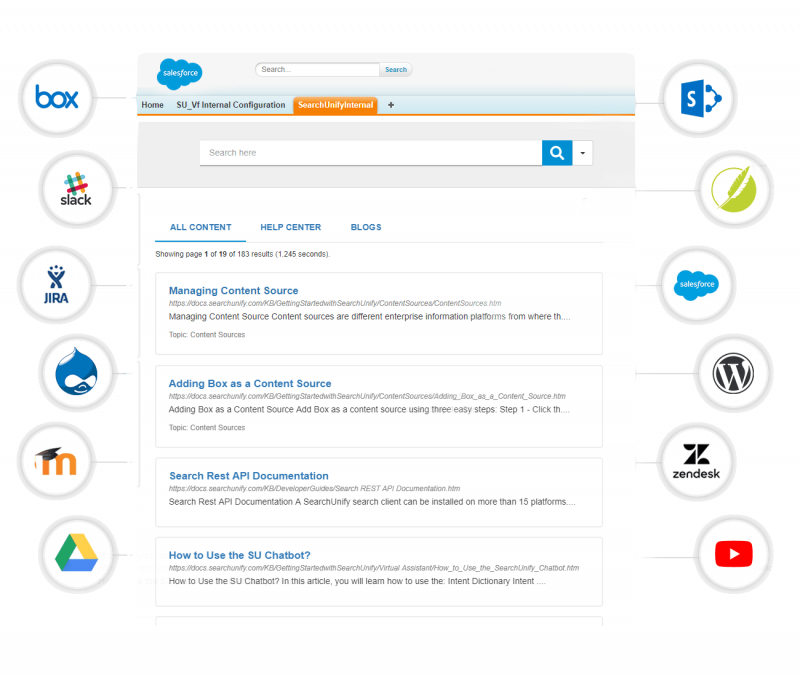 It’s an amazingly flexible search product that provides cross-channel content search functionality. I particularly love the fact that we are able to securely share relevant information from all of our portals, whether public or private. Above all, the ability to analyze users’ search behavior and our content’s effectiveness is something that keeps us one step ahead of user expectations.